Over the course of several days, many of us watched as our friends and neighbors suffered devastating property damage and loss due to floods brought on by heavy snows followed by rain. Many of you have asked two things – are WE going to help? and How? The answer to those questions are yes, without a doubt. WE believe that WE look most like Jesus when WE serve and WE are prepared to serve our friends and neighbors as they begin to recover from the floods. How WE do that is still being determined. However, WE anticipate this will be an on-going project that will last many, many months. To find out more on how WE can show we are #ForNebraska, please read Pastor Craig’s message below and fill out the form to be added to our Flood Relief Volunteers list. As WE receive information on how WE can assist our neighbors, WE will contact you and begin sending teams out to help. 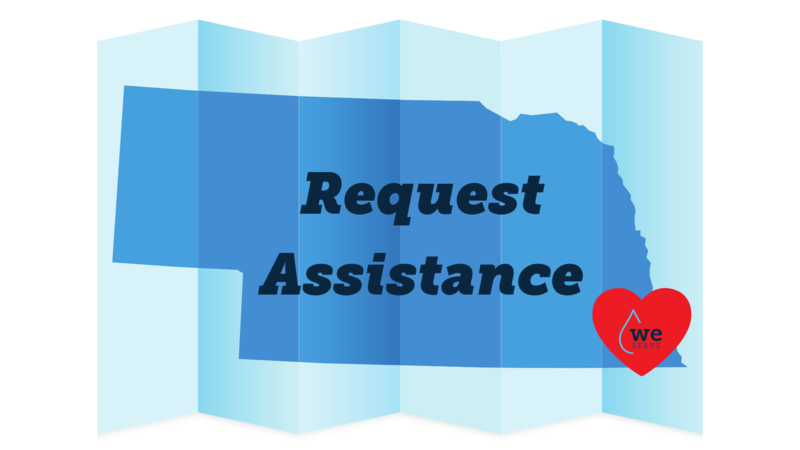 To further help our neighbors in need, WE have included a Flood Relief Assistance form as well. If you or someone you know is in need of assistance due to the floods, please fill out the form and someone will be in touch. 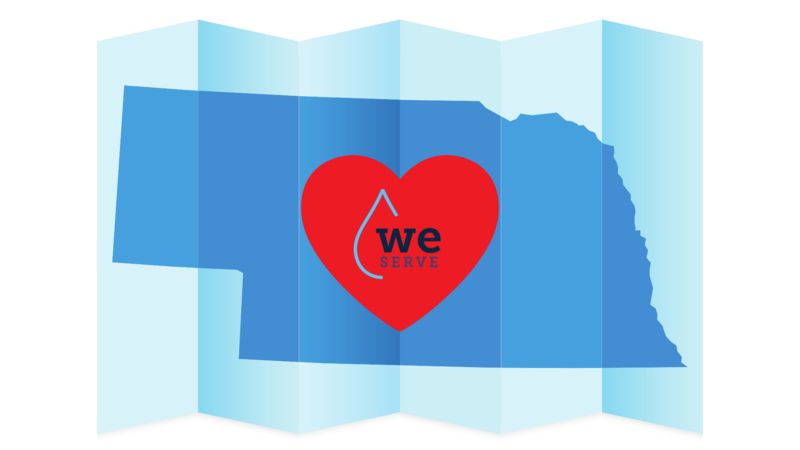 If you have any questions about our Flood Relief efforts, please contact Rick at rick@weomaha.com. WE are taking registrations for teams who will go in and begin the clean-up process. Individuals, families, and Life Groups are encouraged to participate together. WE anticipate most of these will be one-day events and will happen on Saturdays, but some will occur during the week as well. We are also forming teams that will be working on three to five day projects this summer. Use the registration link below to sign up. WE have a Flood Relief Fund to directly assist those affected by the floods. You can give online HERE by using the key word “Flood”. You can also drop-off financial gifts during worship or during the week. If you are writing a check, use the word “Flood” in the memo section. 100% of your donations will go directly to flood victims. 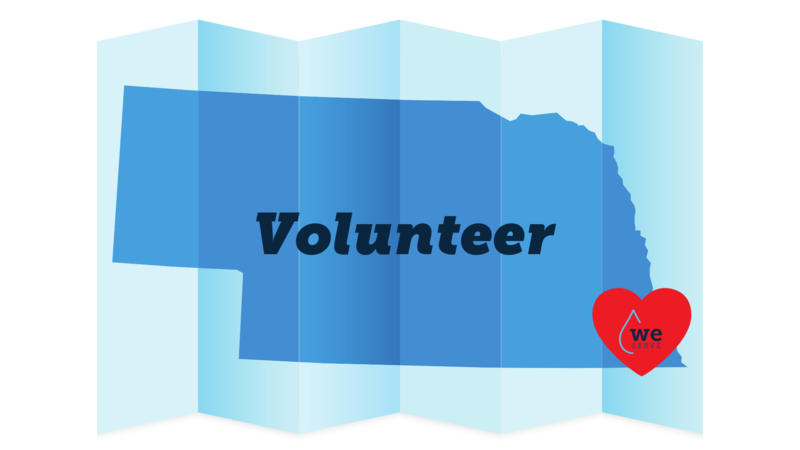 Interested in serving on areas effected by the recent floods? Fill out the form below and WE will be in contact when serving opportunities become available. Please note, flood relief will be an on-going effort and WE anticipate many opportunities to serve over the next year. If you have any questions, please contact Rick at rick@weomaha.com. In need of assistance due to recent floods or know someone who is? Please click on the button and complete the form below. Once your form is received, a representative of our WE Serve team will be in contact to gather more information and schedule a site inspection so WE may best determine how WE can help.